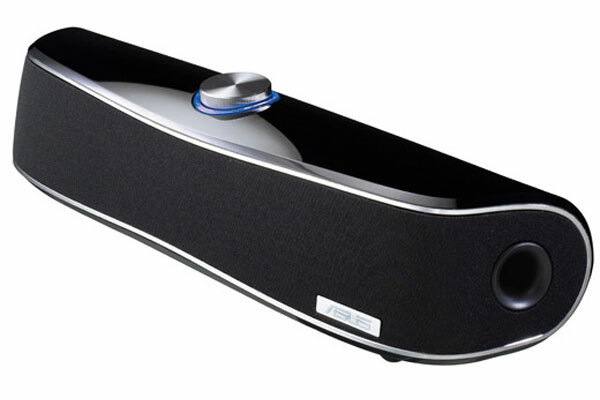 Asus has launched a new compact surround sound speaker which is designed to be used with your computer and smaller TVs, the Asus Cine5. The Asus Cine5 is just 15 inches long, but don’t lets its small size fool you as it has five speakers and a built in 28w max amplifier, which should be good enough to pump out a decent sound for your PC or TV. The Asus Cine5 features 5.1 inputs via 3.5mm audio jacks and it also has a built in headphone jack, should you want to listen to your favourite tunes or play some games without disturbing your neighbours. There are no details as yet on when the Asus Cine5 will hit the stores or how much it will retail for.